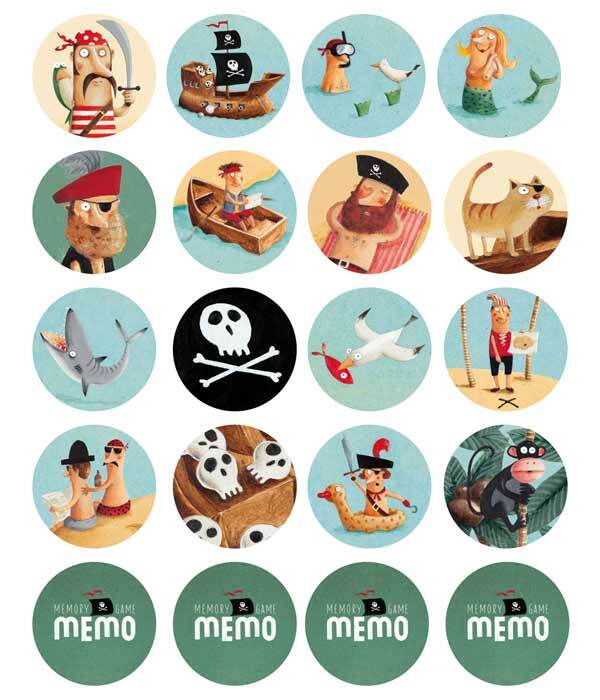 A memory game for pirates of all ages! A cards memory game for children and grown-ups made from recycled cardboard and paper. 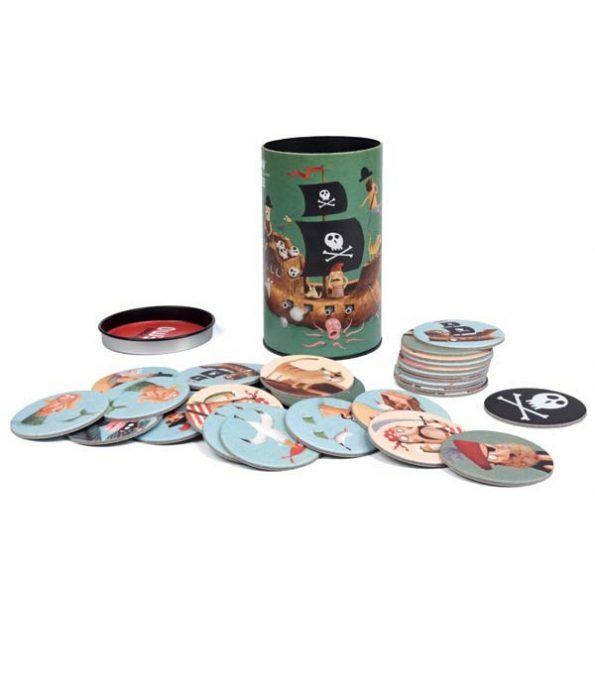 Pirates, seagulls, mermaids, ships, sharks and more fun characters to exercise the brain as you play. 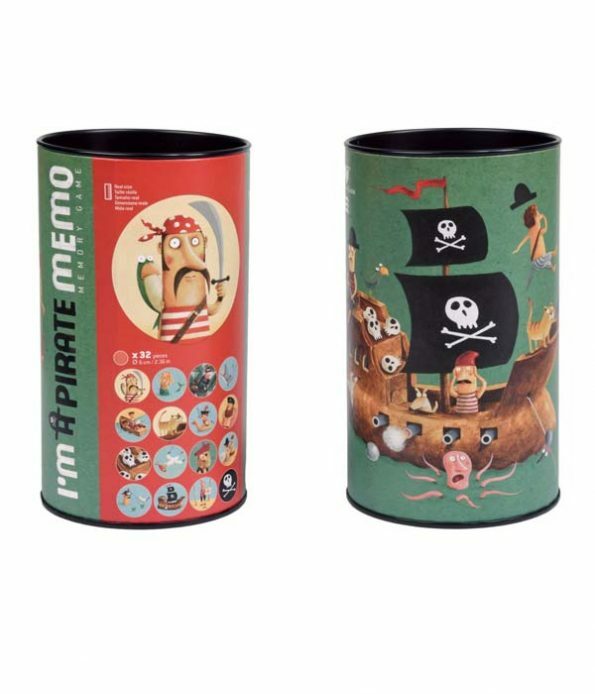 A memory game for children and grown-ups, made from recycled cardboard and paper. 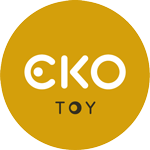 There are 32 beautifully illustrated cards and the winner is the player who finds the most matching pairs. Full game instructions included in the box.